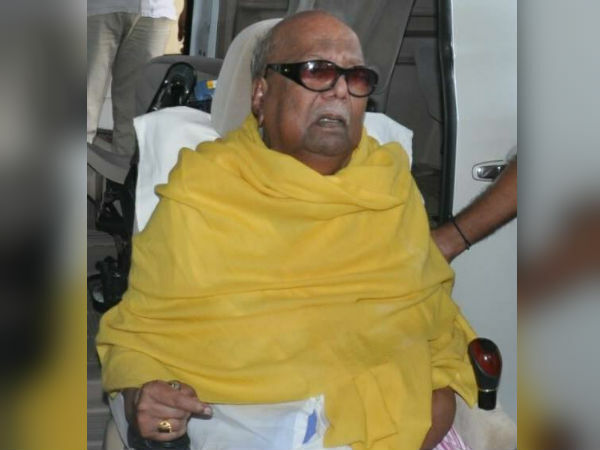 The journey of kalaignar M Karunanidhi from his birth in the small town of Thiruvarur to becoming one of the most prominent political leaders of the world, has been a very remarkable one. 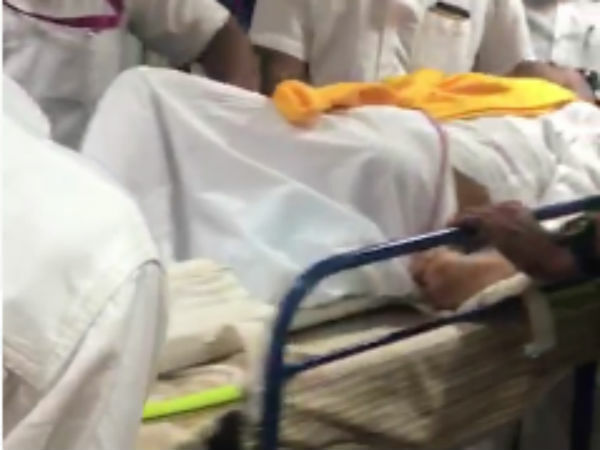 He had passed away today by 6:10 after being admitted in Kauvery hospital, suffering from age related health issues, at 94. Being a fighter from a very young age, Karunanidhi had achieved a lot in the fields of politics, cinema , drama and arts. 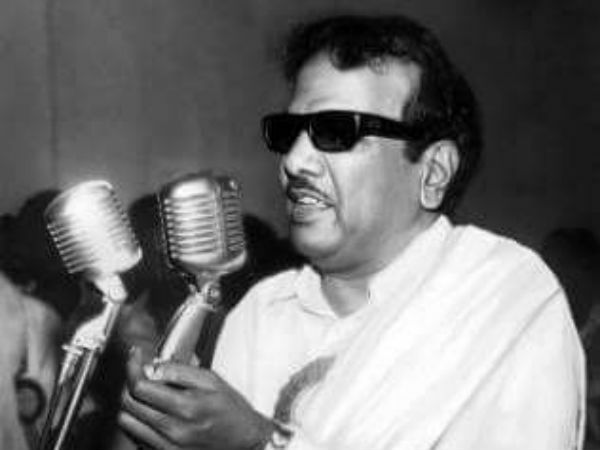 Karunanidhi was born on June 3, 1924 at Thirukuvalai near Thiruvarur, to Anjugam and Muthuvelar. 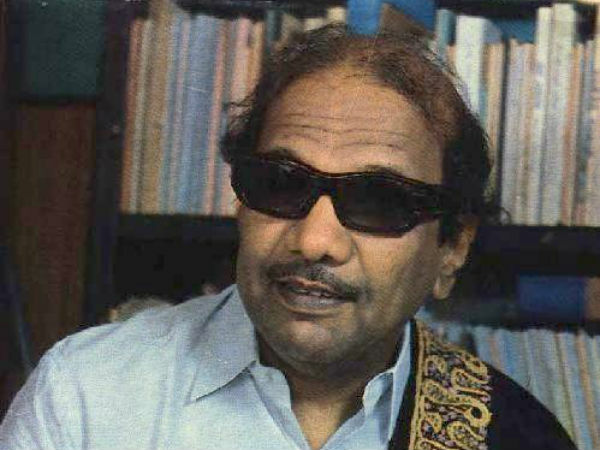 His real name was Dakshinamoorthy, and later rechristened to Muthuvel Karunanidhi, to be finally known as M Karunanidhi. Born in a poor family, Karunanidhi had been a temple dance performer in his childhood, and was passionate towards Tamil language. At the age of 13, he started involving in social welfare activities, and inspired by Pattukottai Azhagiri's speech he had got interest to join politics. Even during his school days, he had actively participated in political campaigns, and he was denied admission in 6th standard, following which he had protested against his headmaster Kasthuri Iyengar and got admission in the same school. He had then participated in the Hindi opposition movement in 1938. This was the movement started when the centre had tried to impose hindi in south, and this was the movement that gave Tamilnadu many memorable leaders, the prominent of them being Karunanidhi. 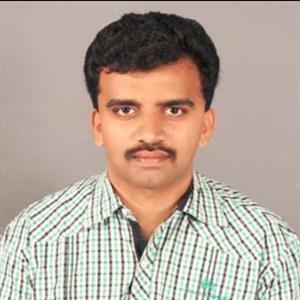 He was always interested in projecting himself as a journalist, and had run a magazine named manavanesan and had written many articles in Anna's Dravida nadu. He later started the murasoli publications, and murasoli magazine has been existing from 10.08.1942 till now. He had been active in staging dramas, and on 28.05.1944 he had staged a drama named pazhaniappan. He had penned fiery dialogues for Many movies including Parasakthi. He had performed a self respect marriage with Padmavati in 1944, and she had passed away in 1948. Anna and Periyar were his political gurus and their ideologies were his driving force. In 1946, the flag of Dravida Kazhagam was unveiled, and he placed his blood on the black flag following which a black and red flag was formed. In 1948 he had married Dayalu ammal and in 1966 he had married Rajathi ammal. 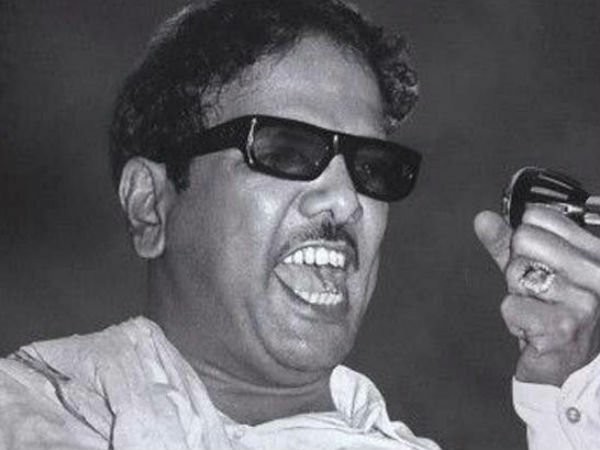 In 1949, DMK was carved out of Dravida Kazhagam by Anna, and in 1957, Karunanidhi had become the TN assembly member. After Anna won In 1967, he had held office as public welfare department and transportation minister. 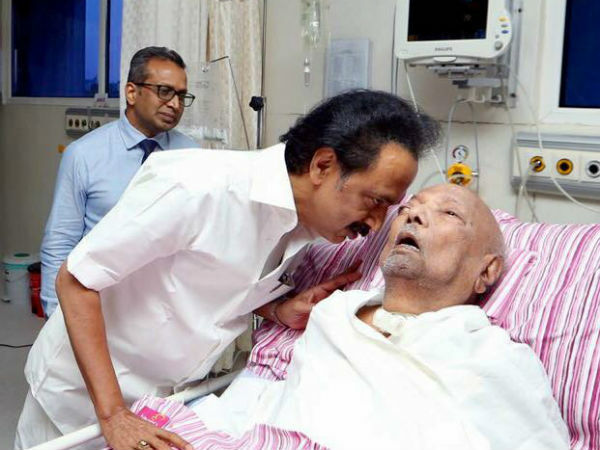 After Anna's death he had took over the Chief Minister role as well as the leadership of DMK. In 1969 he had become the TN chief minister for the first time, and in 1971 he had become the chief minister for the second time, and his third tenure began in 1989. In 1996 and 2006 , he was elected as TN chief minister for the fourth and fifth times. 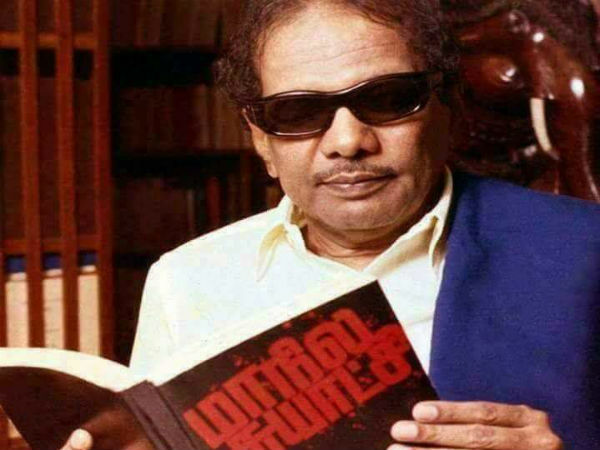 He has so far won elections in various constituencies like kulithalai, Thanjavur, Saidapet, Anna Nagar, Thiruvarur, and he's the only politician who had won all his elections so far from 1957-2006. Free electricity, kalaignar insurance, free rice, reservation , police commission, Free bus pass, samathuvapuram, Anna marumalarchi scheme, Namakku naame scheme, free cycle rickshaw, TV, separate board for scheduled and downtrodden sections, uzhavar sandhai were some of the plans and schemes he had brought into effect. Pension for language war veterans, May 1 holiday, Undergraduate and post graduate exams, elections for mayors, free education, renaming of Madras to Chennai were some of the other implementations of Karunanidhi. 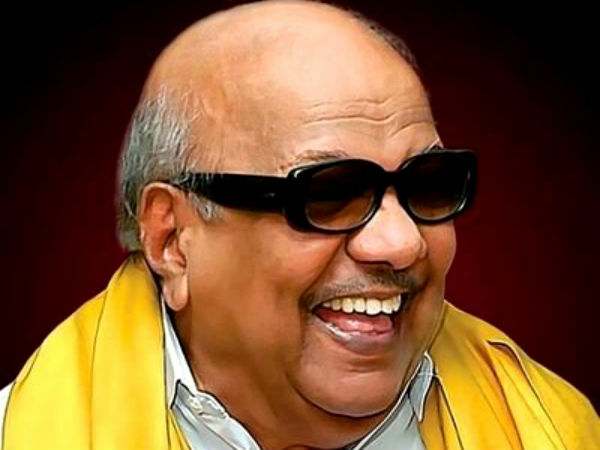 Mini bus, tidel park ,33% reservation for women in local governance, Chennai metro, underground sewage system, conversion of sea water to drinking water, engineering college fee reduction, 1 kg rice for 1 rupee, other caste priests in temples, Conversion banning cancellation, Kannagi statue installation were few other remarkable moves of Karunanidhi. Marine University, Classical language status for Tamil, 2 acres land for farmers, permission to set up medical and Industrial establishments, veterinary sciences University, 5% exclusive reservation in engineering and medicine were brought by kalaignar M Karunanidhi.